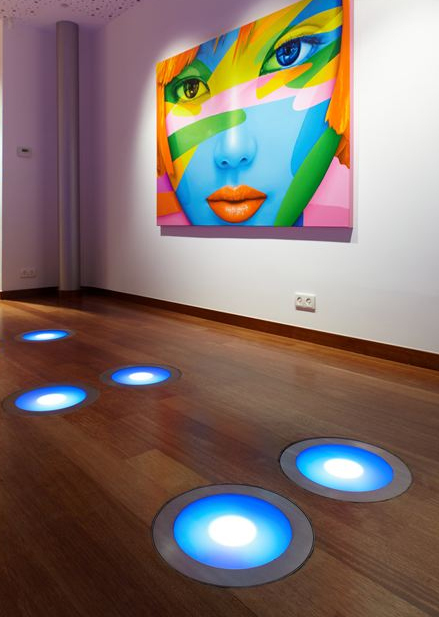 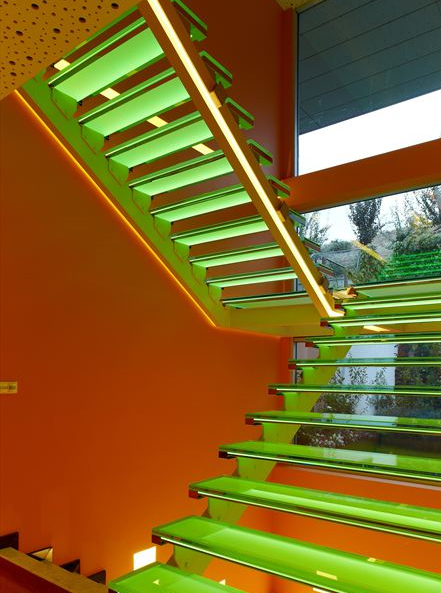 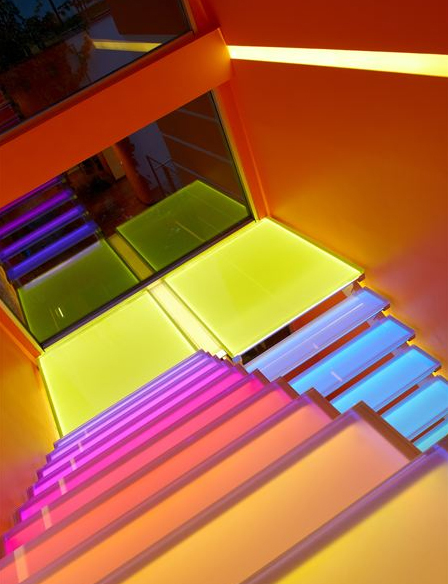 Modern home design with colorful LED lighting is different from home design you have ever seen, using colorful lighting throughout the home interior almost like a wall, floor, up the stairs with 3 color variations of interest. 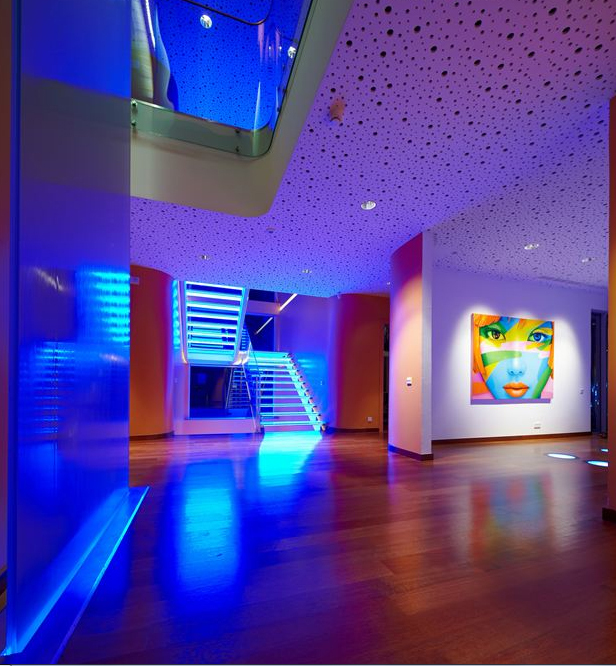 Modern home located in Ankara, Turkey. 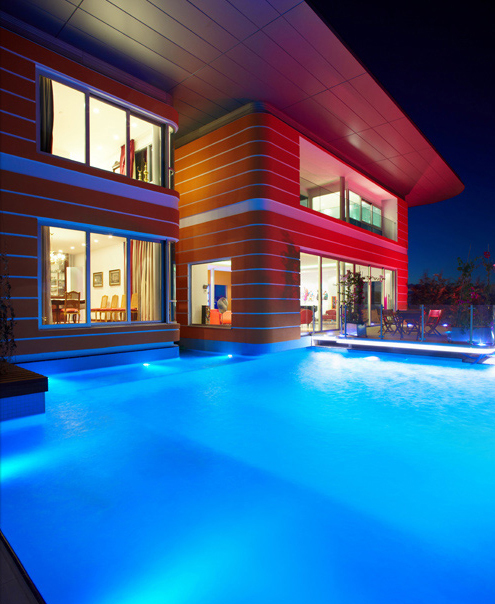 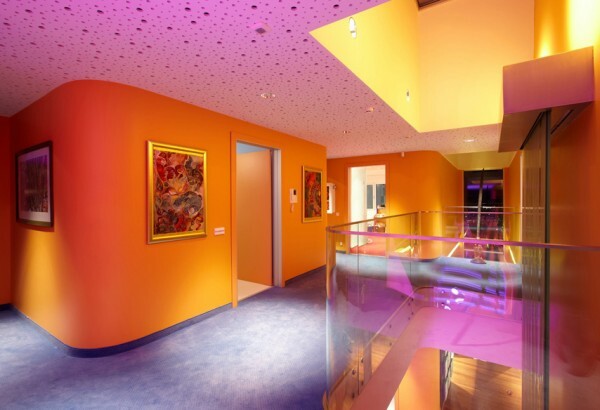 It has a spacious 1050 m2 is dominated by a bright orange color, this is a 3 storey modern house design which refers to the color of the game in any modern home decor, outdoor swimming pool are also not immune to the touch of colorful LED lighting. 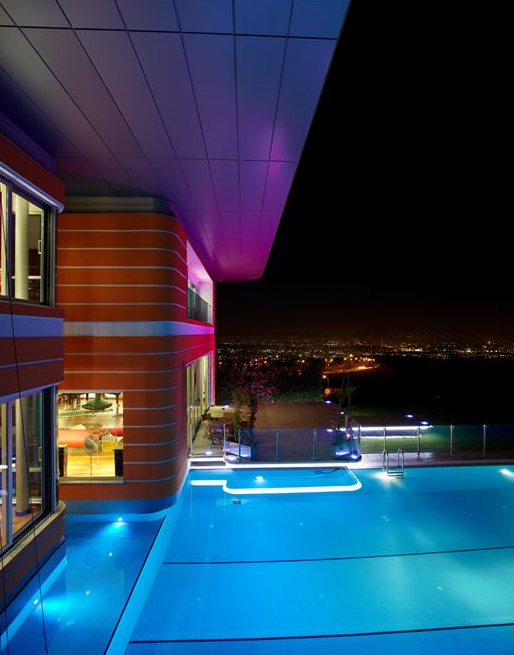 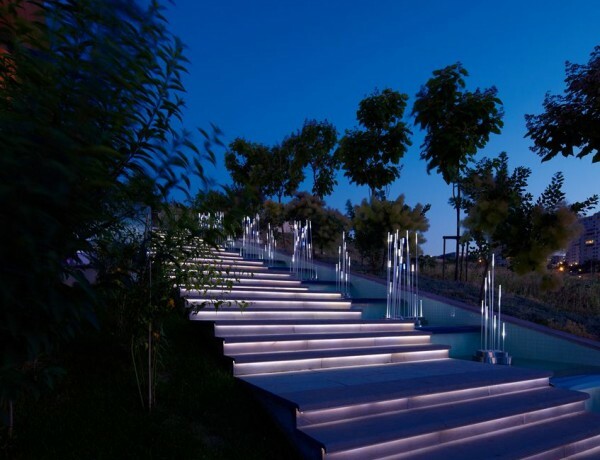 The beauty of this house will be clearly visible at night because the LED lighting can be more optimally, the location of the house is on top of a steep site also provides many benefits, you can enjoy a nice view of the city from the top of the house. 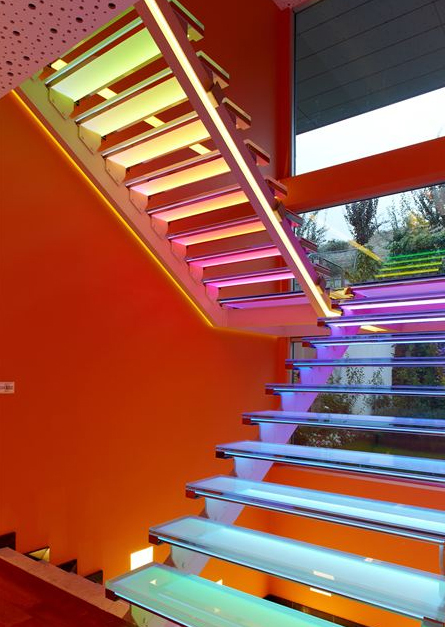 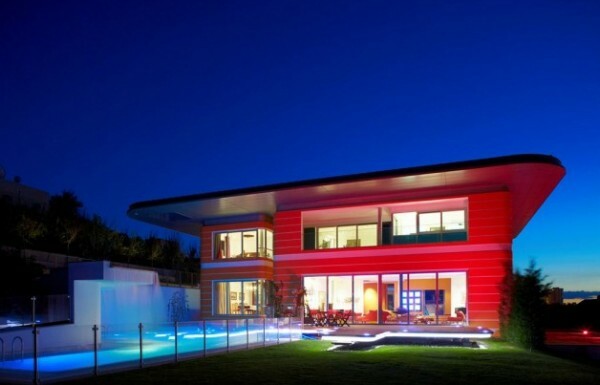 Modern home design that will change your life become more colorful, here is a picture of modern home design with colorful LED to inspired your modern home design plan you next.